Make someone's day with this bouquet of lush red roses. 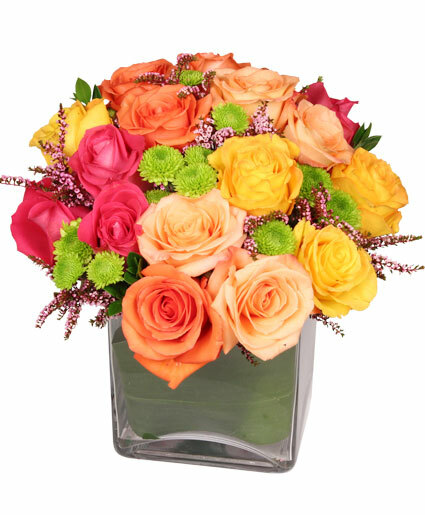 Beautiful flowers will make any message memorable... thanks, happy birthday, cheer up, or whatever you wish to express! This arrangement may have a different container. Info only.